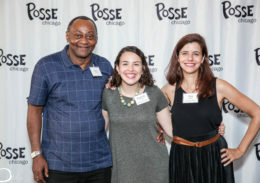 Denison University Posse Scholar Kimberly Gutierrez was proud to complete a unique summer internship with the University of Chicago Law School’s Exoneration Project. 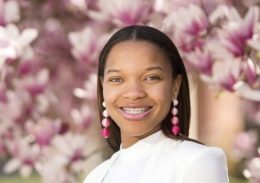 This fall, Villanova University will recruit its first cohort of Scholars from New Orleans. 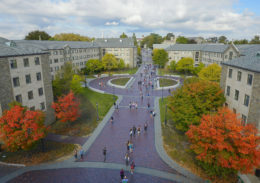 Connecticut College, a Posse partner since 2009, has expanded to now recruit students from New York City as well as Chicago. 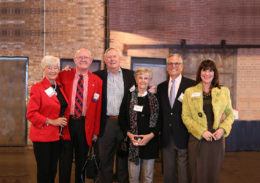 National Board member James Wilcox has been an enthusiastic supporter of the Foundation for more than a decade. 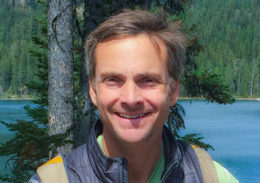 In 2016 he became chair of the Posse Los Angeles Advisory Board. On January 3, 41 Scholars from New Orleans were honored as the newest recipients of Posse Scholarships. 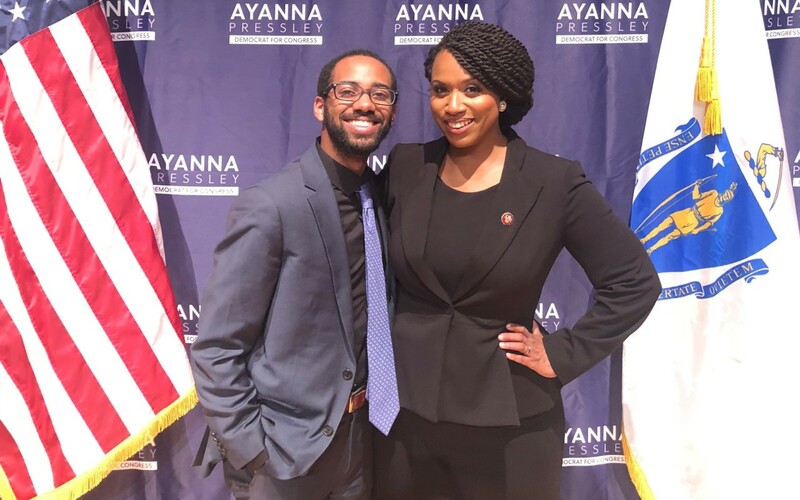 Posse D.C. hosted its 11th annual Power of 10 fundraiser at the National Museum of Women in the Arts in Washington, D.C.
Bucknell University’s Ashley Jones-Quaidoo won a Thomas R. Pickering Foreign Affairs Fellowship as a senior Scholar last spring. 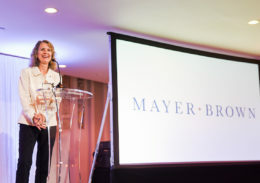 Wade and Bev Fetzer, longtime supporters of the program, were honored for their extraordinary commitment to Posse Chicago. 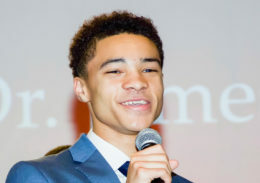 Posse Scholars are proving their information technology and cyber security skills in several companies in and around Boston. 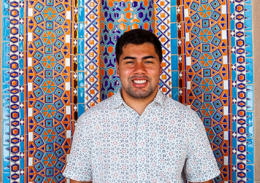 Franz Mangonon, a junior at the University of Puget Sound, recently returned from a semester abroad in London. 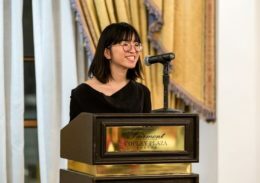 Augustine Jimenez-Ramirez is the first Posse Atlanta Scholar to earn the competitive Critical Language Scholarship from the Department of State.